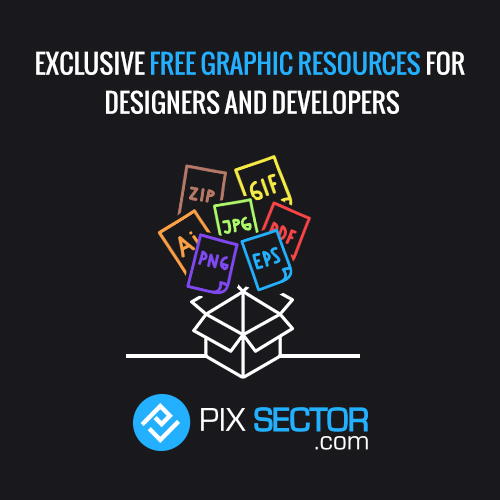 Need a bright, bold graphic to draw attention to you or your client’s 24 hour service? 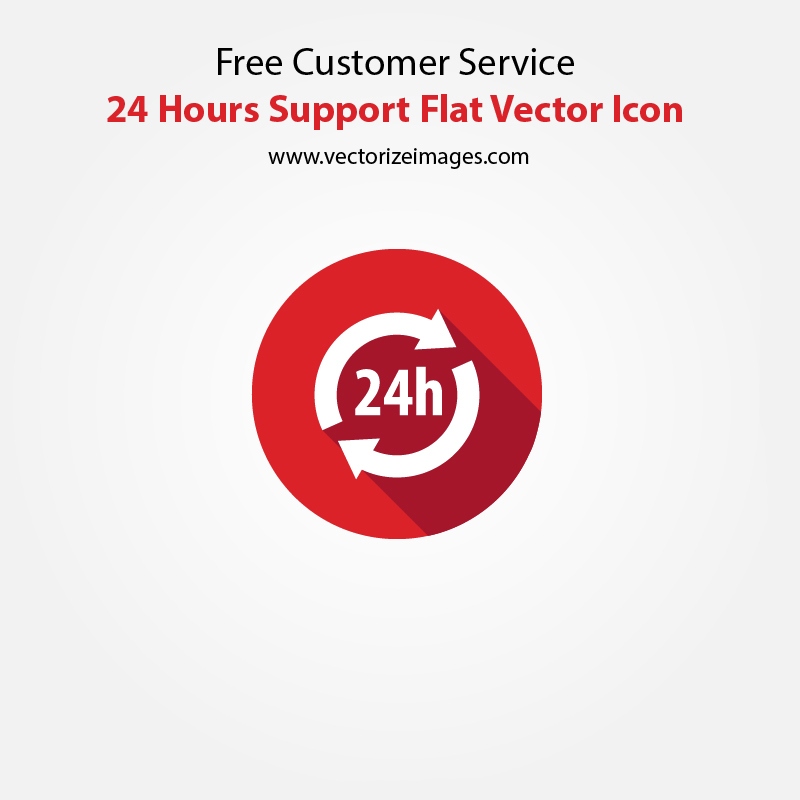 Luckily for you this Vector icon is brought to you free for both personal and commercial use with only a backlink required back. 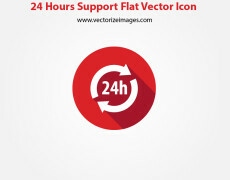 Within this pack is a clean cut 24 hour icon which is perfect for both web design as well as flyer and other graphical works. Love the way our vectors make your creative life a whole lot easier? Then please share the love with a social media update!